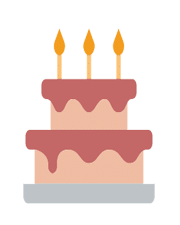 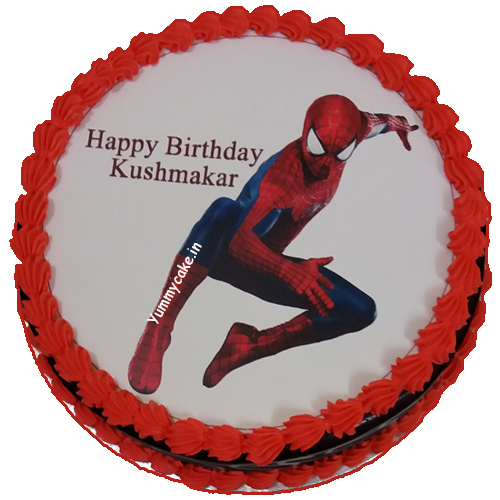 Why don’t you celebrate your birthday with a superhero that is always ready to save humanity from the evilness? 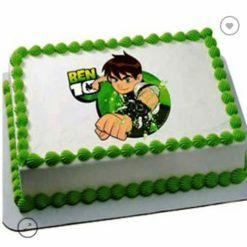 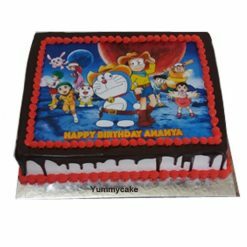 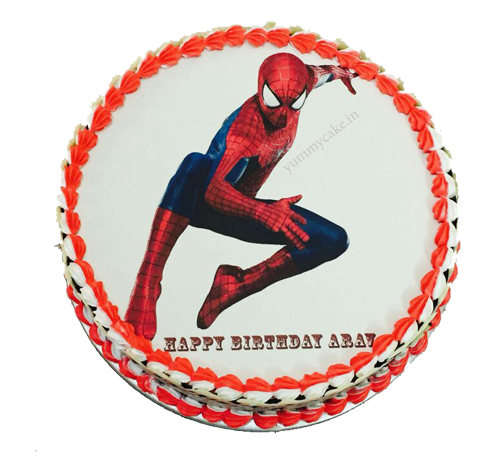 Take home this round-shaped Spiderman cartoon cake and make the most beautiful moment to make your kids smile on their next birthdays with the stunning gift of a special cartoon birthday cake. 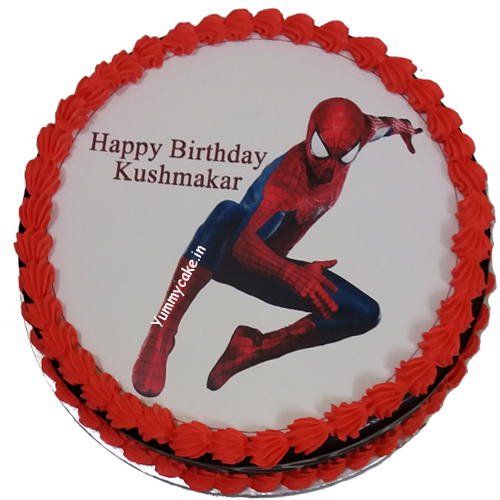 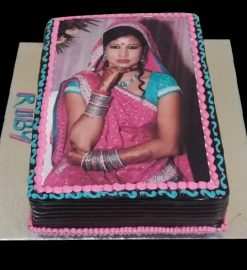 1KG Spiderman cake – Make the most beautiful moment to make your kid’s smile on her/his birthday with the gift of a special cartoon cake.